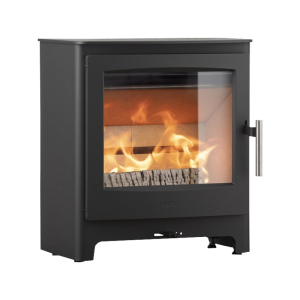 The Scan-Line 500 series is based on the steel models, available in 8 different versions. 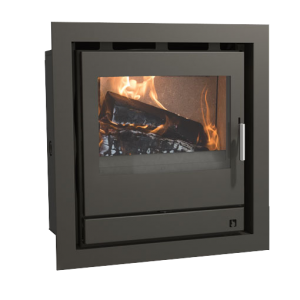 These are supplemented by versions with soapstone tops or complete soapstone cladding, and ceramic models in 42 colours, which can be freely combined. 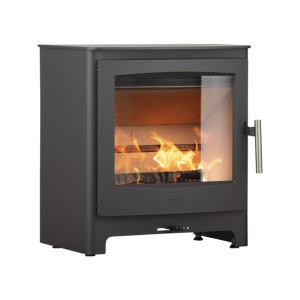 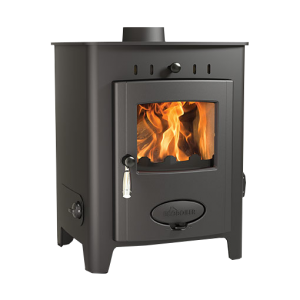 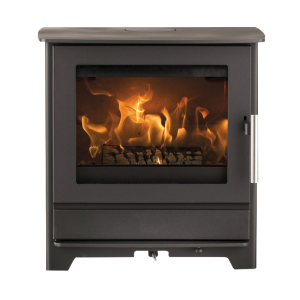 Naturally the Scan-Line 500 series meets all current regulatory requirements, thanks to the latest clean burn combustion technology. 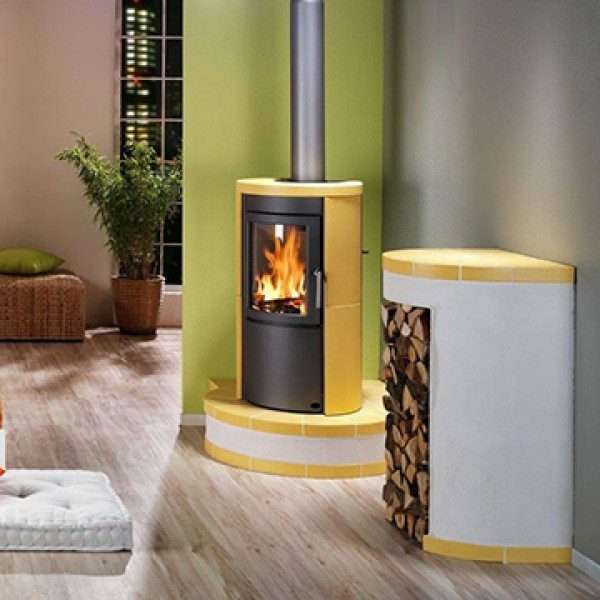 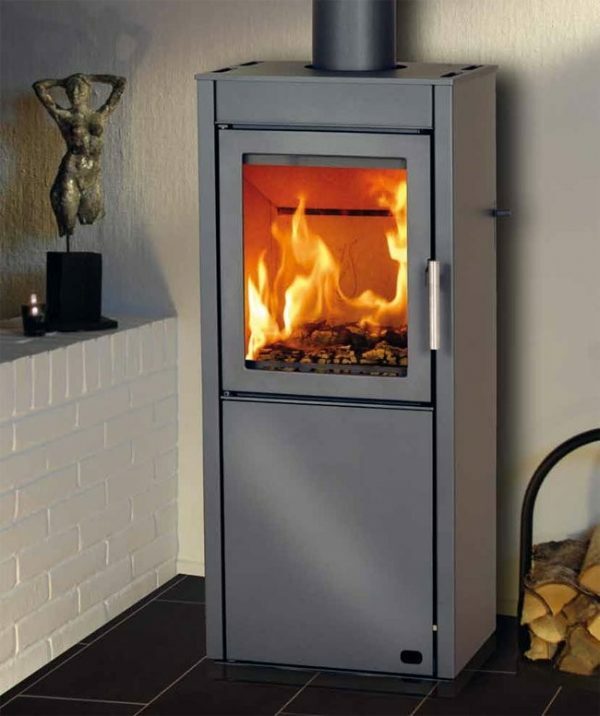 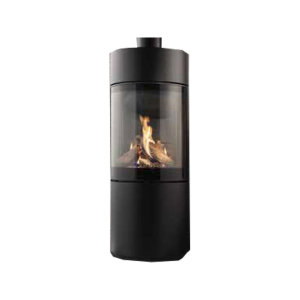 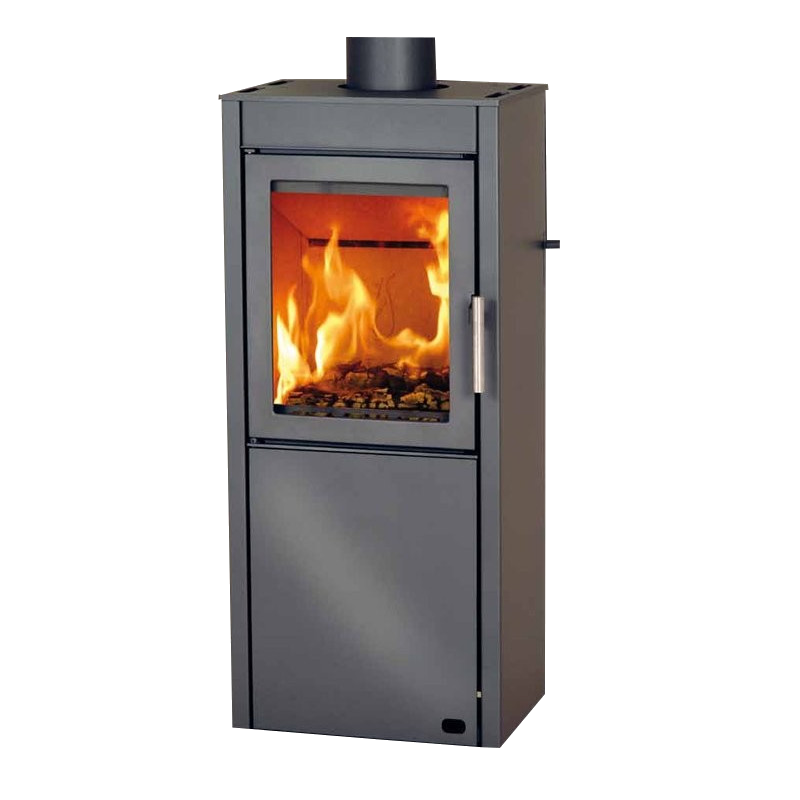 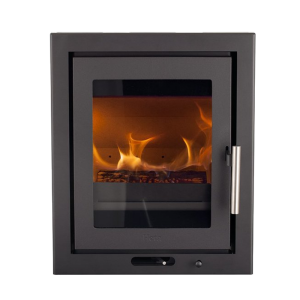 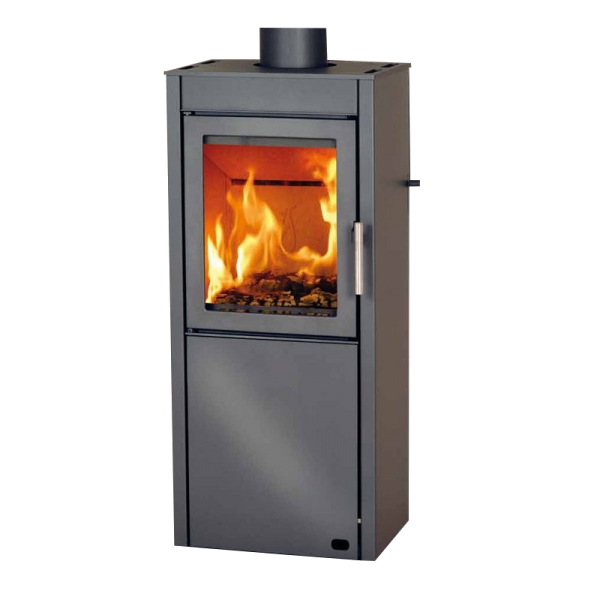 The special design of combustion air circulation means that the glass is always clean.